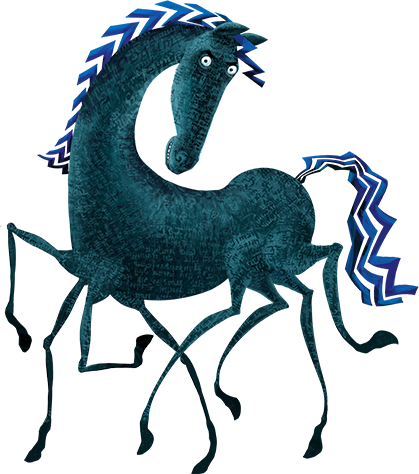 Sleipnir is a horse who travels on dreams and Sleipnir Travels is an online tool using Sleipnir to link Cities, and children, across the globe. Would you like Sleipnir to visit? Contact us to chat about how. Since 2012, Reykjavik City of Literature has associated Sleipnir with initiatives to get more children and adults reading. Examples of these projects include the Children’s Culture Festival and the annual Reykjavik City Library Summer reading program.